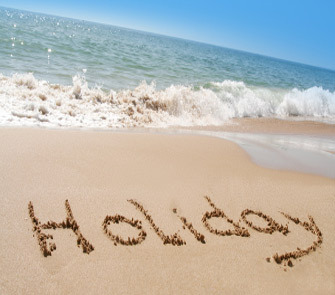 We are in recess for the school holidays now. We hope to see some new faces on the 19th April at the Wilton Community markets, at Hannaford Oval. There will be normal chess sets mixed in with giant chess, draughts and lego sets. Sounds like fun to me, and I hope to you as well. Normal service will resume at the Pulse Cafe on the 26th from 9am. When we opened the doors for the first time in week 4 we had over 30 students attend, all eager for a game. Brimming with excitement, ranging from beginners (myself included) to the quite experienced players, the atmosphere in the library was quite different to the traditional, quiet, chess setting. 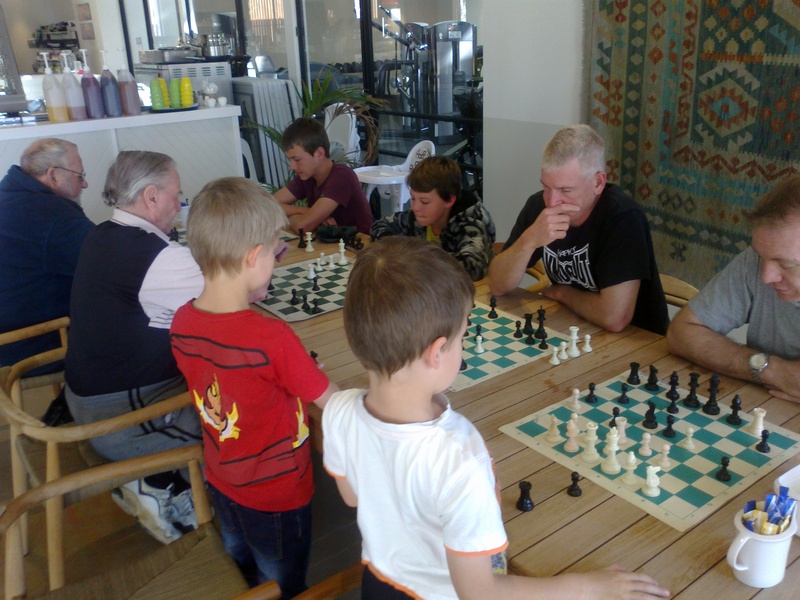 The club has been established with the guidance of local chess guru, Scott, who is volunteering his time to provide his expertise to develop the student’s skills. Mrs Shaw is our onsite chess expert, also sharing her knowledge and skills. 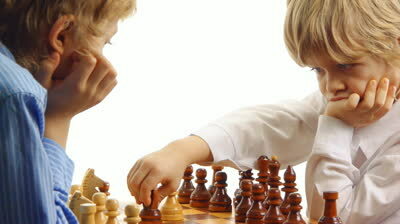 The school has purchased 10 chess sets which the students gave the tick of approval this week. It is great that the kids and teachers are having a good time, and that the school is committing to more chess sets. I hope to bring a love of chess to those that come along, with perhaps more structure for those that want to improve or can commit more time to the game. Time will tell! The full article is WPS newsletter edited page 3 (photos not from the school).